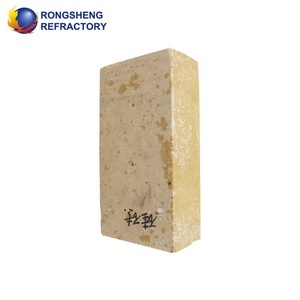 Refractory brick is the necessary material of high- temperature service, mainly use for industrial furnaces and kilns and thermal equipments. 1. 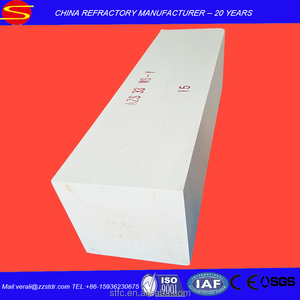 Silica brick is the main refractory bricks used in glass melting furnace;its main crystal phase is Tridymite. 2. 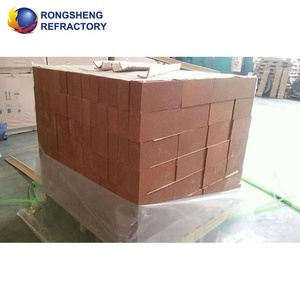 Silica brick for glass melting furnace is used in building checker chamber, chute, combustion chamber,coking chamber,and furnace arch etc. Supply goods in time,packed goods in good condition,suggest freight agent. ,Ltd Add: Wugang Road,Chancheng District,Foshan City,Guangdong Province,China. 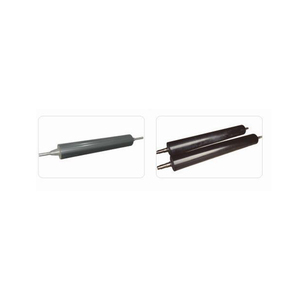 Excellent thermal shock resistance of the products, it can be used as an optimum kiln furniture for the roller kiln fast firing. The main mineral components are corundum and mullite phases. ---Algeria 5.we appreciate for your good products and service all the time. Thanks---Peru 6.Very good service and products all the time. Thank you. 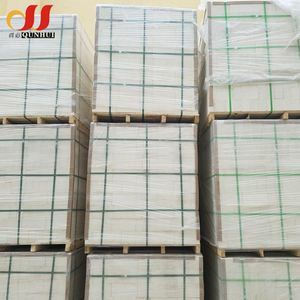 Mullite powder Mullite powder for Mullite bricks is manufactured from pure quartz sand and industrial alumina in super-large electric arc furnace. 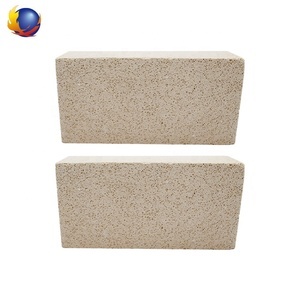 Fused Mullite is produced by the electric furnace fusion of high purity alumina and high purity silica. 4. Are you manufacturer or trade company9 We are manufacturer, the factory is located in Kaifeng, Henan Province, China. 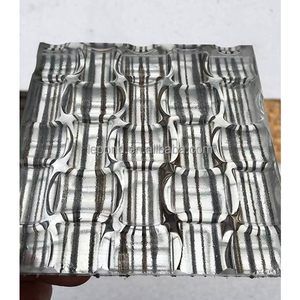 The type of sheet glass can be various such as clear float glass, tinted glass and ultra clear patterned glass etc. 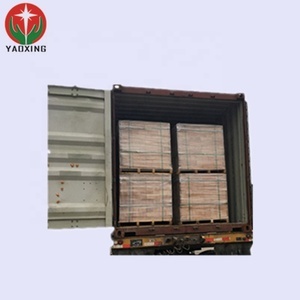 It consists of loading table, heating section, mould pressing section, cooling and tempering section and unloading table. 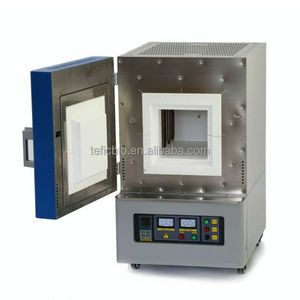 Features Features of small tempered glass kiln 1) Traditional and classic model, special insulation layer design, lower furnace body temperature. 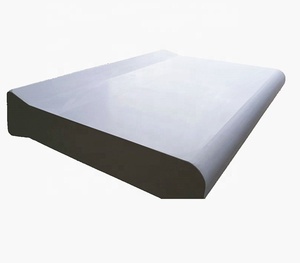 Alibaba.com offers 5,237 kiln for glass products. About 56% of these are refractory, 1% are ceramics, and 1% are industrial furnace. 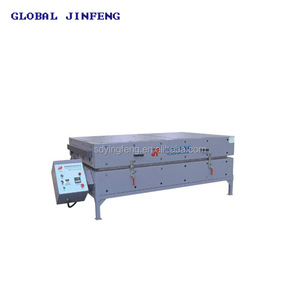 A wide variety of kiln for glass options are available to you, such as resistance furnace, induction furnace. 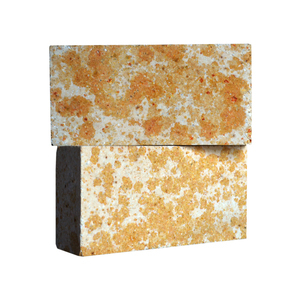 You can also choose from alumina ceramic, steel, and zirconia ceramic. 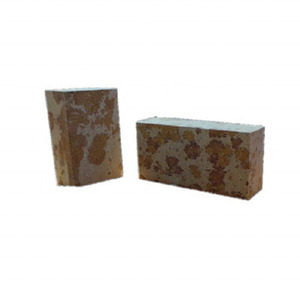 As well as from sintering furnace, melting furnace, and heat treatment furnace. And whether kiln for glass is new, or used. There are 5,193 kiln for glass suppliers, mainly located in Asia. The top supplying countries are China (Mainland), Turkey, and Lithuania, which supply 99%, 1%, and 1% of kiln for glass respectively. Kiln for glass products are most popular in Southeast Asia, South Asia, and Mid East. You can ensure product safety by selecting from certified suppliers, including 2,105 with ISO9001, 814 with ISO14001, and 755 with OHSAS18001 certification.